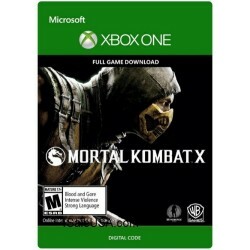 Buy xbox live subscription, xbox live points from 4saleUSA app store and play kinnect and controller online games with your friends. Watch movies or buy music on Zune Microsoft Marketplace. 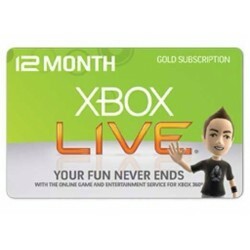 Xbox Live codes There are 7 products. 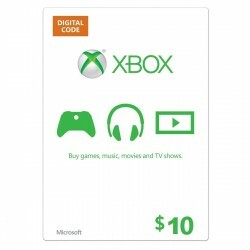 $10 Xbox Gift Card cash - Top-up wallet that can be redeemed on the Xbox 360 and the Xbox One console. 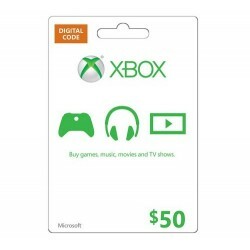 This gift card / code can be used to purchase games, online apps, and music on the Xbox Marketplace, as well as the Windows Phone Marketplace. 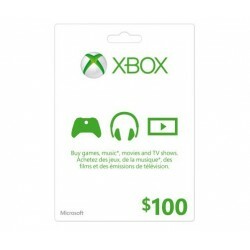 $100 dollars Xbox Gift Card Top-up cash wallet that can be redeemed on the Xbox 360 and the Xbox One console. 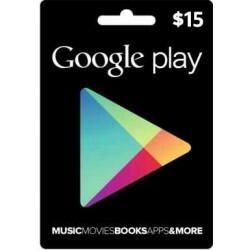 This can be used to purchase games, apps, and music on the Xbox Marketplace, as well as the Windows Phone Marketplace. 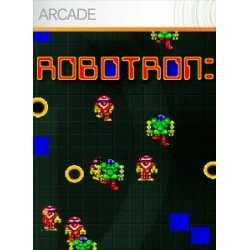 Robotron Code will be emailed in Hours after payment received, Amazing BlowOut Sale.